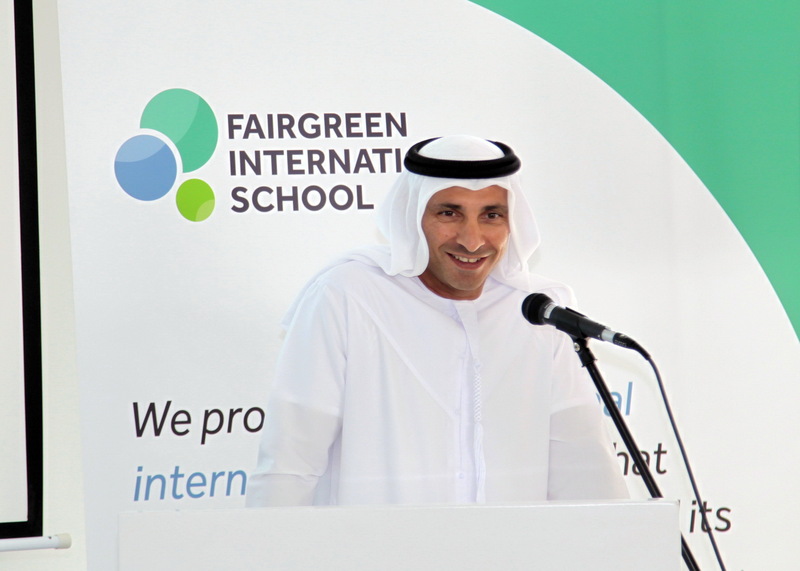 Fairgreen International School as well as its founders, Esol Education and The Sustainable City, welcomed educational leaders to a commemorative event marking the arrival of Dubai’s first sustainability-focused international school, set to open in 2018. Mr. Stephen Ritz, a globally recognized leader in the realm of sustainability-focused education, also attended marking the school’s ambition to instill sustainable values in future generations and contribute to the UAE’s effort to achieve its sustainable development goals. “As a teacher who has inspired millions and a leader in sustainability education, Mr. Ritz will play an integral role in bringing the vision of Fairgreen International School to life,” commented school Director, Mr. Graeme Scott. 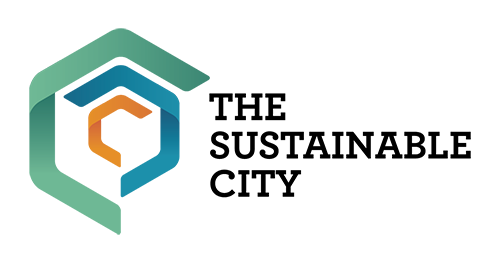 “The school curriculum team is working closely with Mr. Ritz to develop our sustainability curriculum, which will be integrated into the IB continuum being taught at Fairgreen,” he added. Renowned as “America’s Favourite Teacher,” Mr. Ritz shared his motivational journey “from the green house to the White House,” and introduced his recently published book, “The Power of a Plant,”. This was followed by a book signing, planting demonstration of vertical towers for indoor farming, in addition to a tour of the school site and biodomes at The Sustainable City.At the event, guests learnt how Fairgreen’s campus has been designed to minimize the school’s environmental impact, utilizing solar power for all its energy needs, recycling its water for agricultural use, and implementing waste separation and wind energy generation. When asked about his vision for the school, Mr. Scott said, “Our global landscape has changed dramatically in recent years. Schools need to evolve rapidly in order to meet the needs of contemporary learners. We need to prepare children to be active participants, leaders and custodians of this dynamic environment. Situated within Dubai’s unique Sustainable City community and benefiting from close relationships with the many facilities and environmental organizations on our doorstep and further afield, Fairgreen will nurture the next generation of global guardians.”Drawing upon Esol Education’s 40-year tradition of educational excellence, Fairgreen International School will open with Pre-K to Grade 9 classes in September 2018, growing to a thriving community of over 1,000 students by 2025. Enrollments are now open, and parents can apply online.